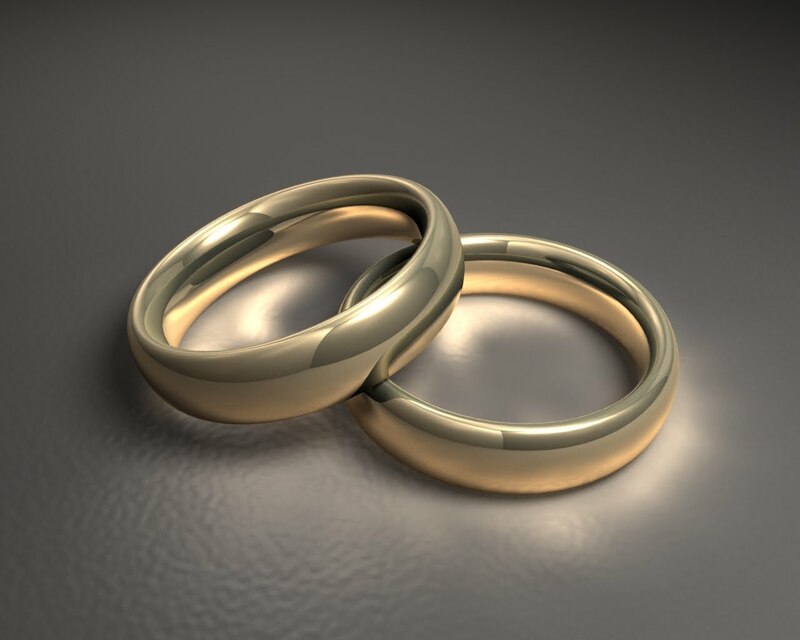 This entry was posted on Thursday, January 10th, 2013 at 7:07 am	and posted in Marriage. You can follow any responses to this entry through the RSS 2.0 feed. I completely agree that couples should be more conversant of one another this season. Thanks for sharing! Many times we celebrate love on valentines day only to pack it up till the next year! Love should be an ongoing effort of demonstrating little things that are considered thoughtful. For example send a four word text that has “I” and “you” in it. It does not take a second and it will make a positive impact.